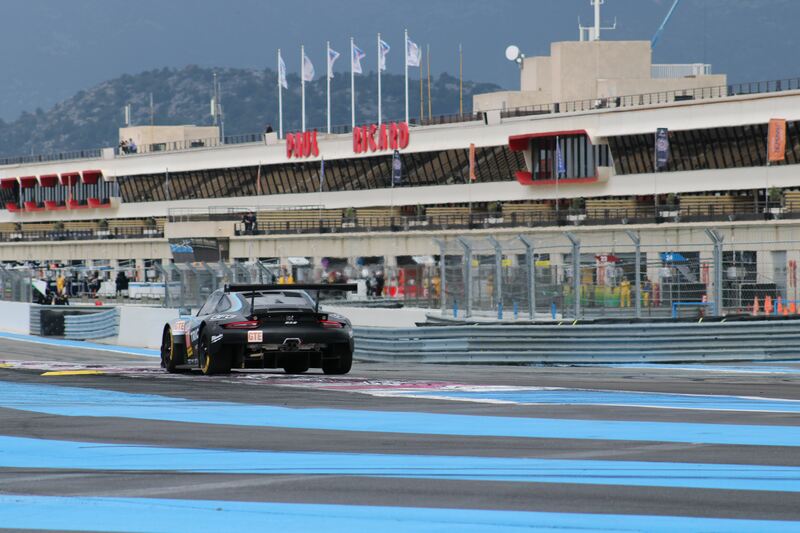 The first official practice of the weekend for the European Le Mans Series was run in dry conditions, but with a light cloud cover over the Circuit Paul Ricard. The practice barely got started before we had a Full Course Yellow due to United Autosports #3 losing the left rear wheel on their Ligier LMP3. The car was transported back to the pits on a flatbed, where the mechanics managed to get a new tire mounted, and they ended up doing a total of 9 laps in the session. It didn’t last long, before we were into even bigger troubles. Luzich Racing Ferrari #51 driven by Nicklas Nielsen spilled coolant all over the track, so a red flag was needed, while the quick oil dry was applied to the track, and the session went back to green shortly after. There were more troubles brewing in the paddock. 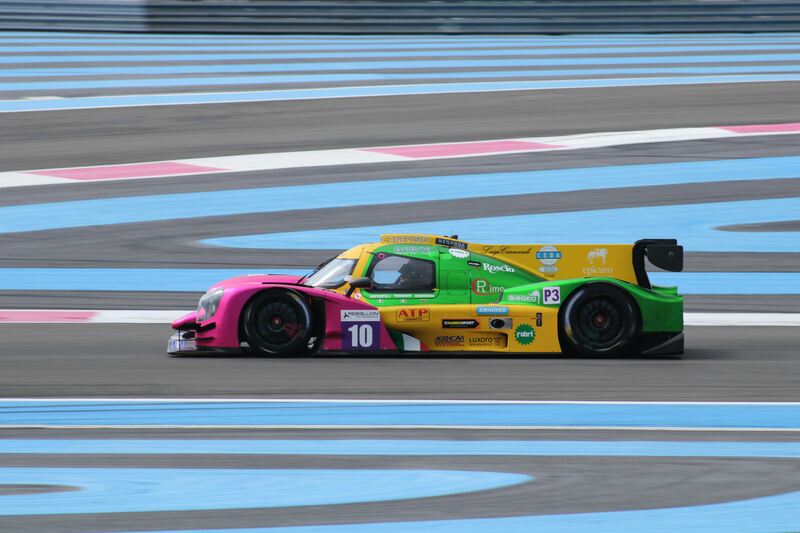 Eurointernational #11 didn’t run at all, since both their ELMS and Michelin Le Mans Cup cars has been impounded. We will try to get more info on that matter. A now it’s time for the more positive news. 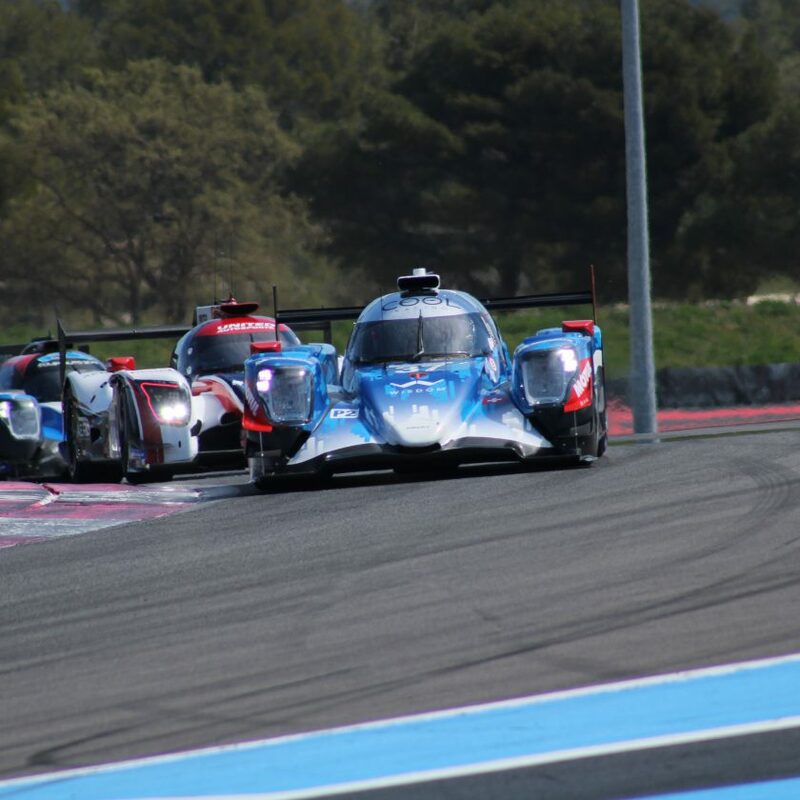 DragonSpeed #21 with Ben Hanley was the fastest car in the LMP2 category, ahead of RLR MSport #43 and G-Drive Racing #26. High Class Racing #20 was the fastest car of all during the majority of the session, but ended up P5 – less than 0,1 of a second from P2. It’s really tight at the top! 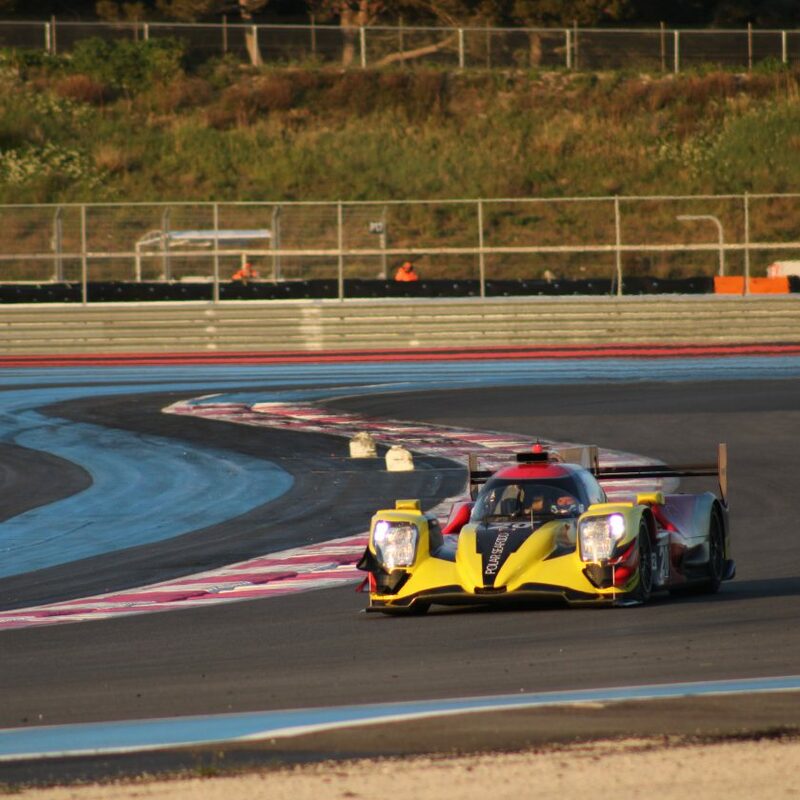 Oregon Team #10 with Damiani Fioravanti confirmed their speed in LMP3 from earlier this week, being fastest ahead of Realtime Racing #9, M.Racing #19 and Ultimate #17. 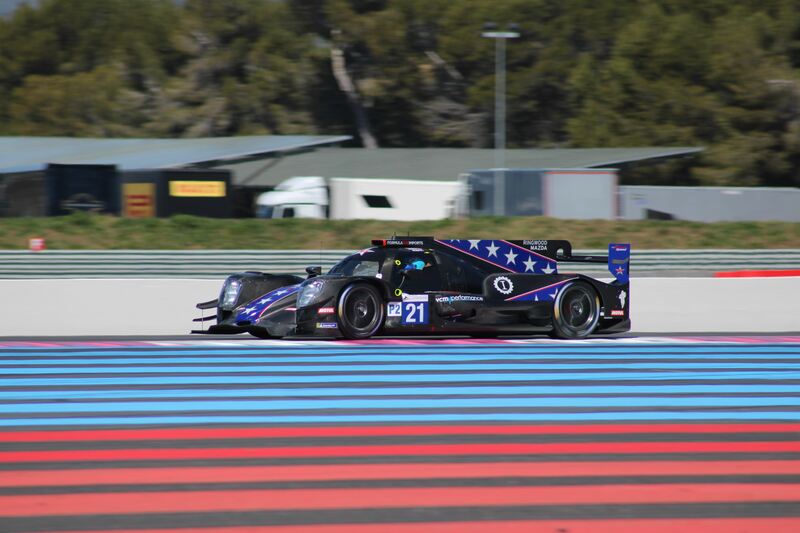 That made it a Norma 1-2-3-4, before United Autosports #2 got a Ligier into P5. It was a total Porsche dominance in the GTE category. Dempsey Proton Racing #77 with Matteo Cairoli was fastest, ahead of Proton Competition #88 and Team Project 1 #56. Spirit of Race #55 was the best Ferrari in P4, followed by Kessel Racing Ferrari #83. 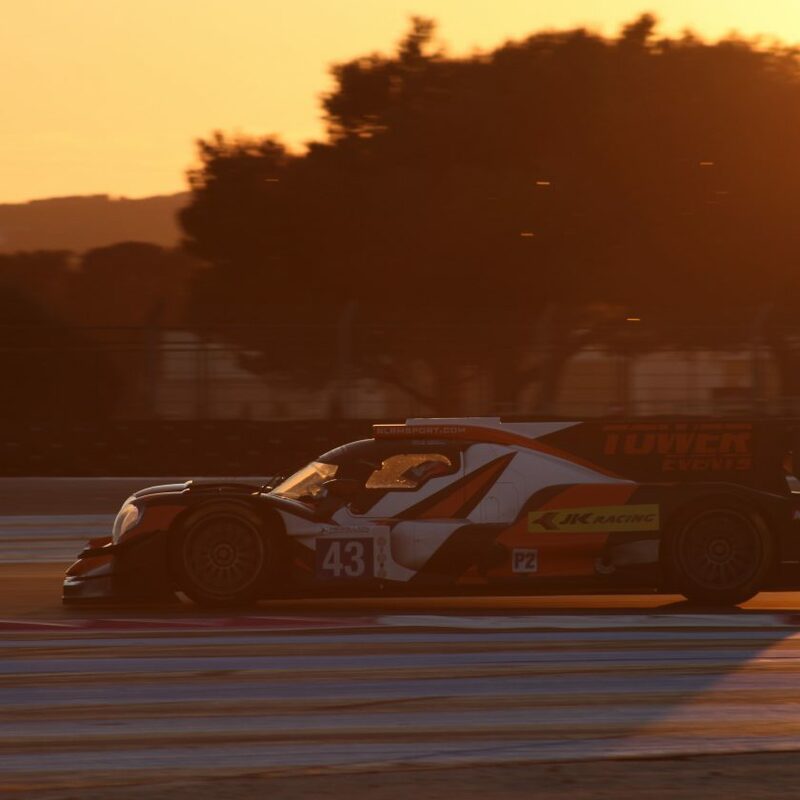 There will be a Bronze driver test later today, but otherwise the European Le Mans Series will be back on track tomorrow morning at 9.00 CET.